Walk to downtown Waxhaw! 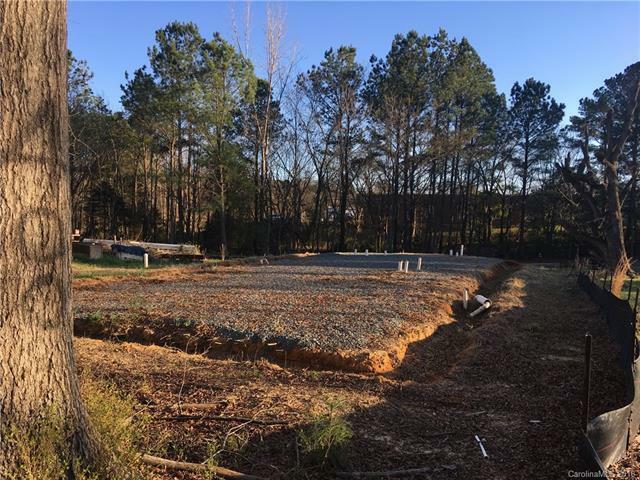 Large, level, cleared corner lot ready for single family home construction. Union County Public Works confirmed that Water and Sewer are available to this lot. Current owner has a permit to build a 2440 SF home with a detached 1800 SF garage. Permit does not convey. Currently Zoned R-4, therefore only one home could be built at this time. Steel beams and roofing materials to be removed from lot and could be purchased separately at a fraction of the original cost. Adjacent property owner is interested in pursuing new zoning. Current R-4 district allows for single-family and two-family dwellings.